Dig in! 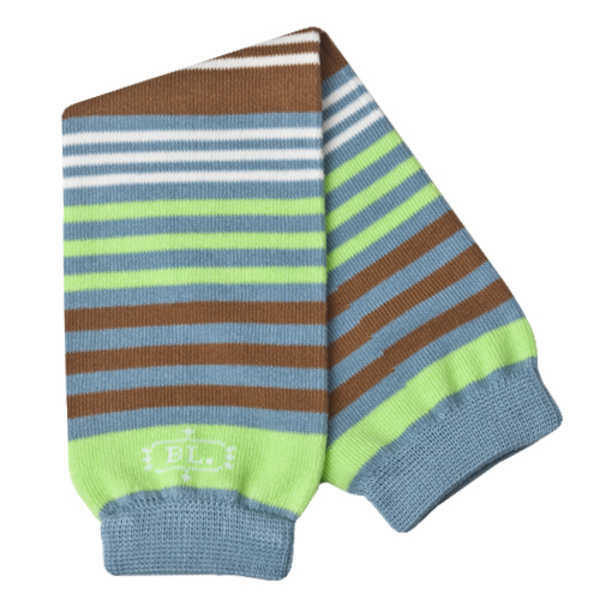 Whether inside or out, Terra Stripe organic BabyLegs were made to withstand even the roughest of play. 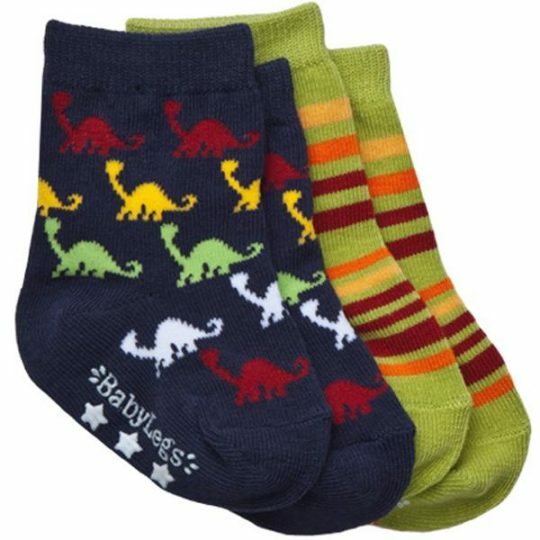 BabyLegs are fun, funky and easy to use. 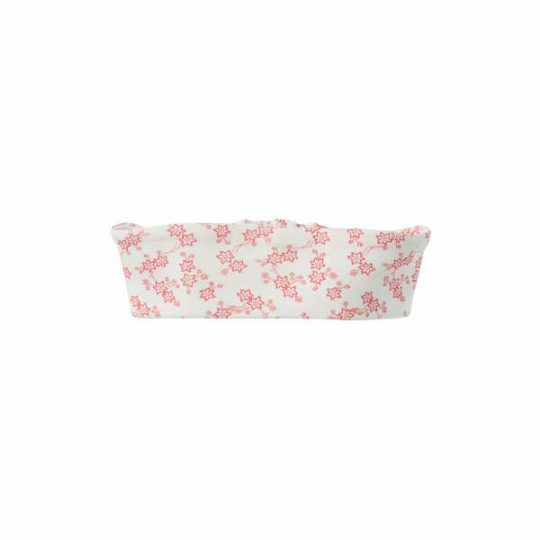 Handy to have in nappy bags ready for unexpected cool changes or a messy spill. BabyLegs make nappy changing a breeze. Sizes: One size fits most! 33cm x 8 cm.